Keeping you mobile is only one part of the challenge you face when you have an accident that wasn’t your fault, because you need to get your vehicle repaired too. EasiDrive also provides a credit repair service as part of our credit hire offer when you have an accident that wasn’t your fault. 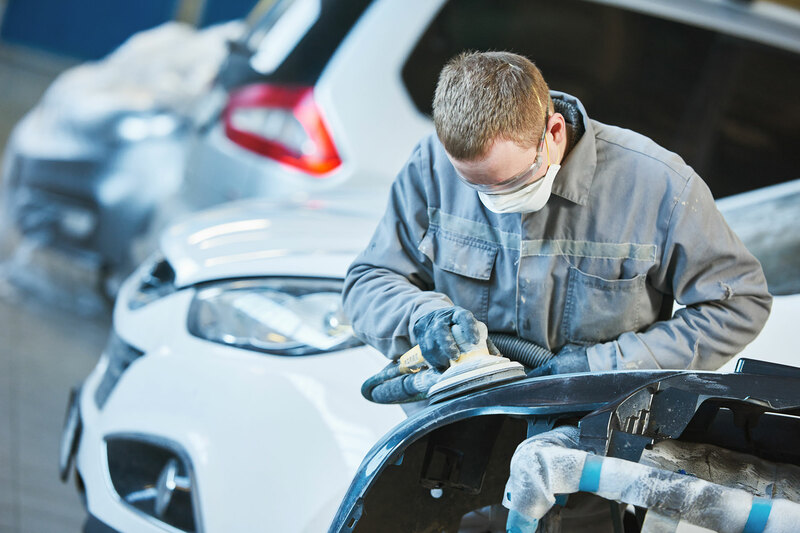 Providing your vehicle remains economically and structurally viable to repair, we will provide a full repair using manufacturer’s parts to the standards set by an independent engineer. EasiDrive may opt to fund this reasonable repair cost on a credit basis and will then claim back these costs from the third party insurance company.